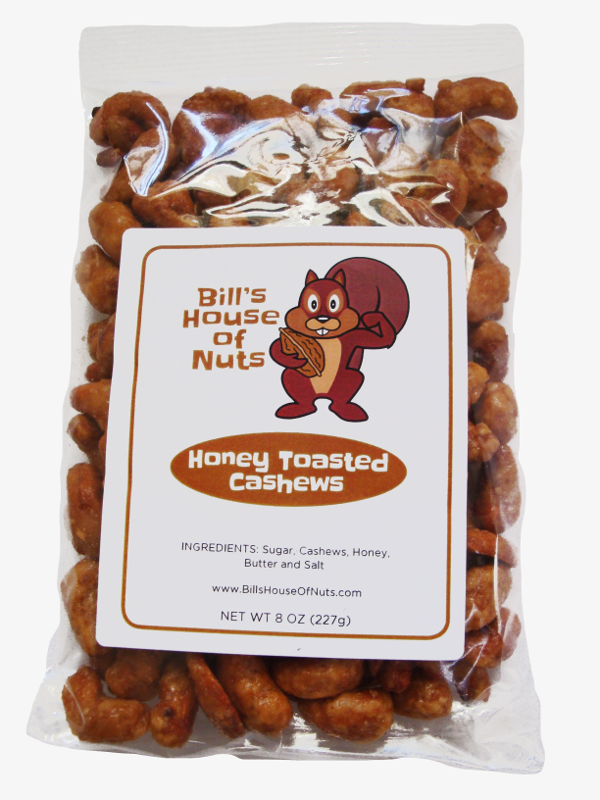 If you like Cashews you will love them Toasted and wrapped in our crunchy Honey coating! 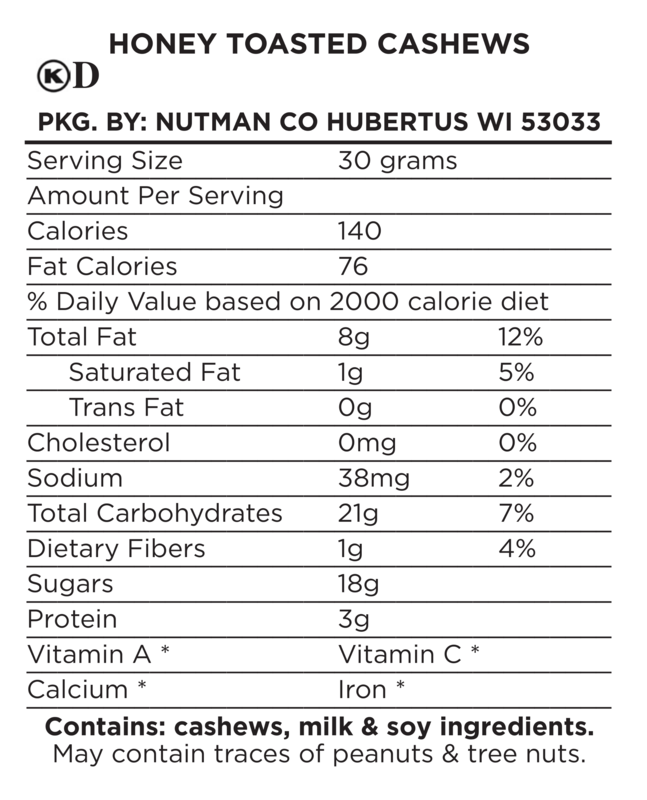 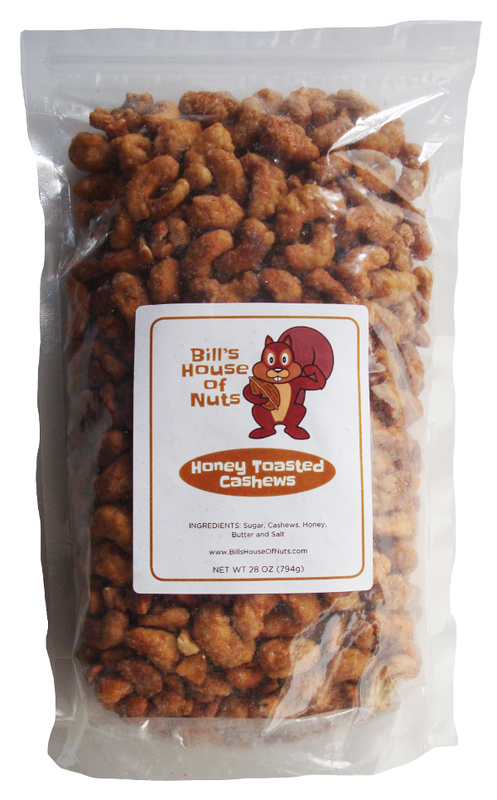 Honey Toasted Cashews – available in 8oz 16oz 28oz sizes. 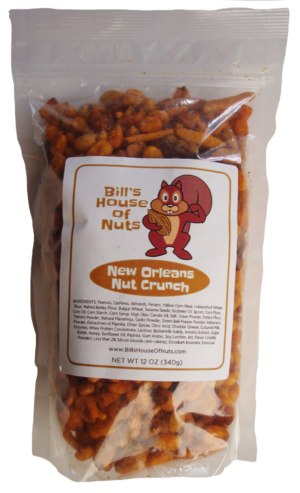 these are delicious, please make more! 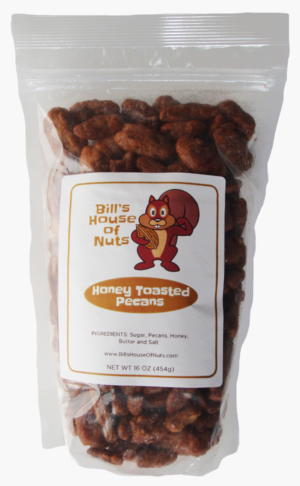 We are so pleased you like our Honey Toasted Cashews. 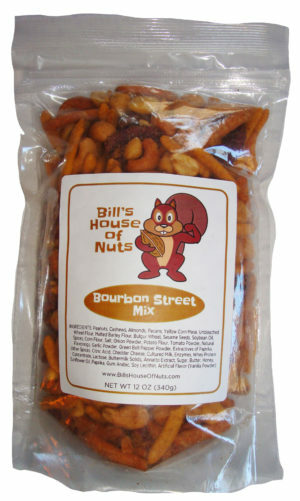 They are available NOW for purchase on Amazon.com. 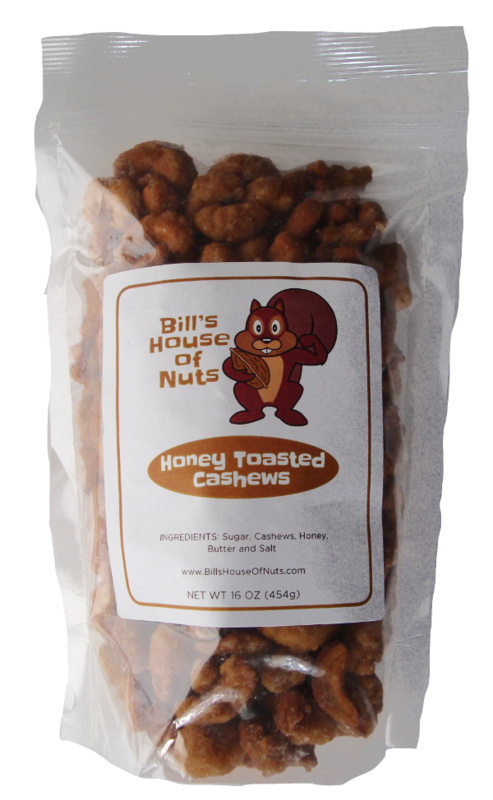 Because the Honey Toasted Cashews are one of our most popular flavor coatings and a very tasty and popular nut with or without a great coating we do run out of stock from time to time. 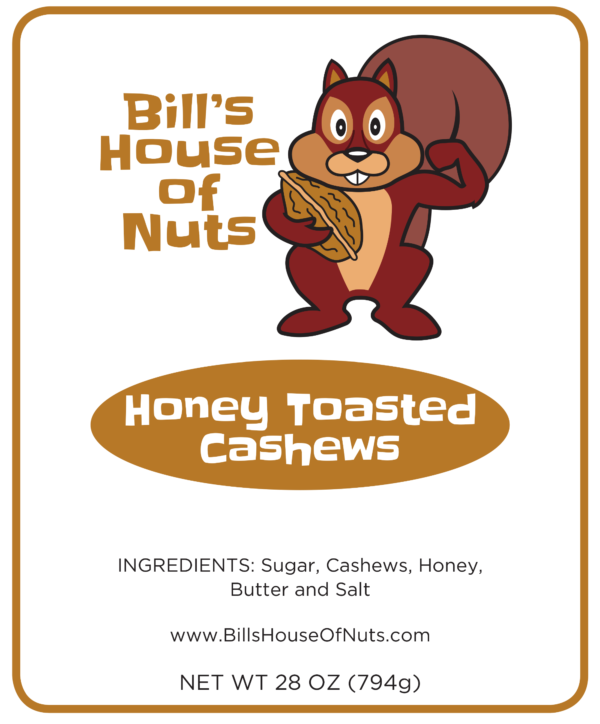 So get on over to Amazon.com, search for “Bills House of Nuts” and grab some of those delicious Honey Toasted Cashews. 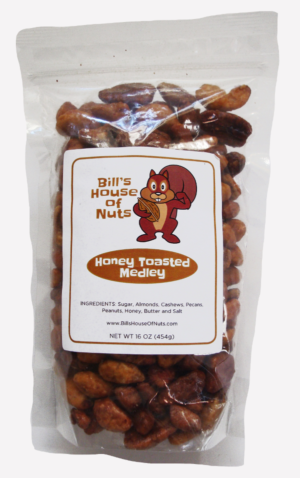 While you are there please take a look at our other Honey Toasted nuts and snacks. 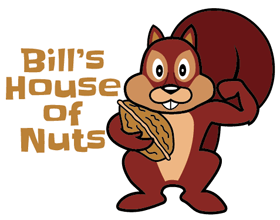 Reviews are also very welcome.